Extended to June 16th! Vaxxed in OKC Area — Do not miss this event — Mark your Calendars NOW!!! Oklahoma City and surrounding areas! This film is a must see! Buy before it is sold out! It’s time to invite friends, family, doctors, teachers, legislators and buy your tickets here! DO NOT MISS THIS — IT WILL CHANGE YOUR WORLD! The ground in the state continues to rumble as a new round of earthquakes shake up central Oklahoma on Sunday. The most recent earthquake struck just before 8 p.m. three miles north of the town of Spencer, Okla., 11 miles northeast of the OKC metro. It weighed in at 3.3 on the Richter Scale, and was recorded at a depth of just over four miles. 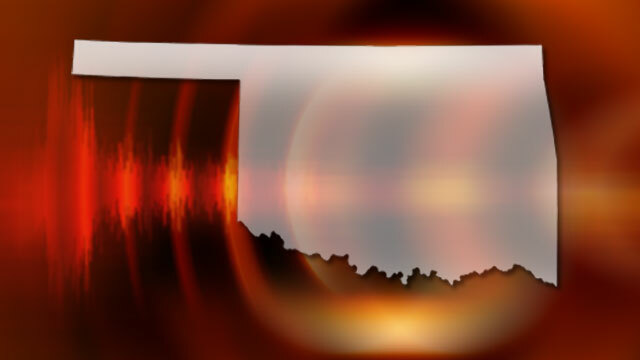 The Oklahoma Geological Survey recorded 16 earthquakes centered around Edmond, Jones and Spencer early Saturday morning. At least five more have hit since then. This is an amazing number for several reasons. I am not a long time party activist. Indeed, I took a very long break – from 1995 to 2011 – with almost zero political activity. I spent that time as a “normal person”, getting married, finishing college, having two different careers and starting a third, and creating four children with my wife. I did some things right and some things wrong, but just tried to make my way in the world. I’m a dad, an employee, and a taxpaying citizen of Oklahoma. Open to all delegates and alternates, and all candidates are invited!